Ewert Grens has thirty-two unsolved files to dig into when two findings suddenly turn everything around. 43 abandoned children turn up at the Police House, while the mutilated corpse of a woman is found in the basement of a hospital. 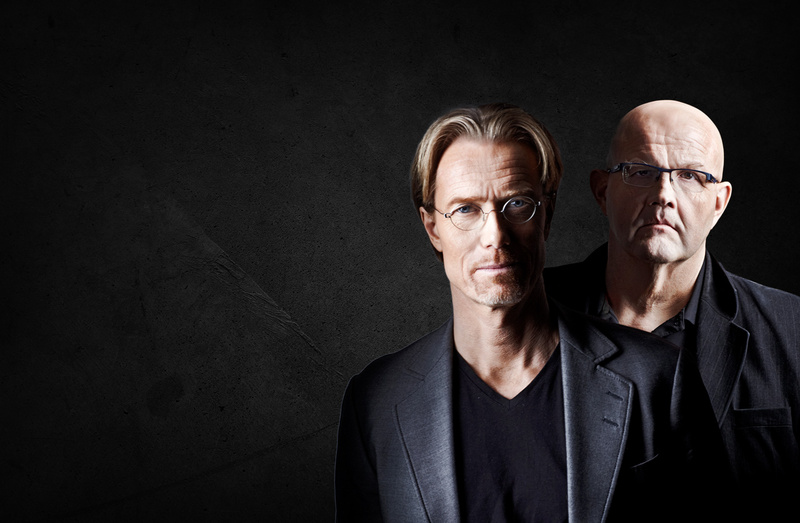 Grens and Sundkvist are quickly drawn into a nightmare that takes them down into the world below the streets, where society’s most exposed lead their lives. 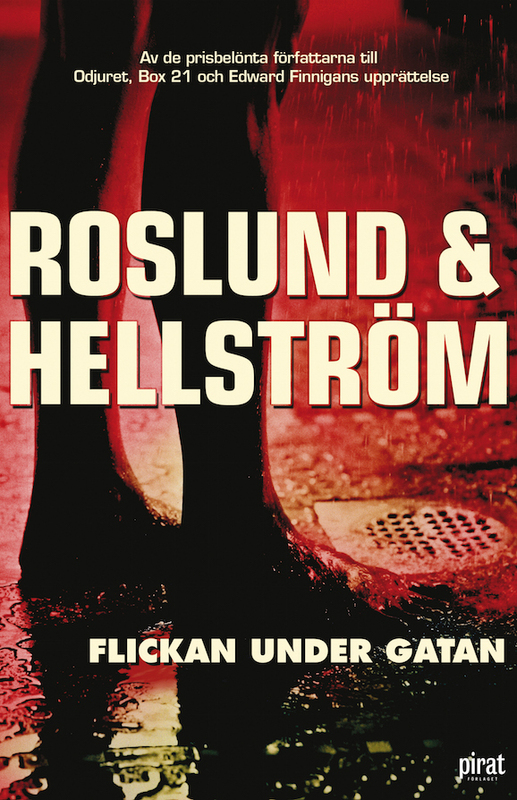 The fourth novel from award-winning writer duo Roslund/Hellström is a dark and highly challenging morality dealing with the sensitive issue of homelessness: a suggestive and disturbing story that serves as a vehicle for a complex ethical discussion of responsibility and solidarity with those who have the least.